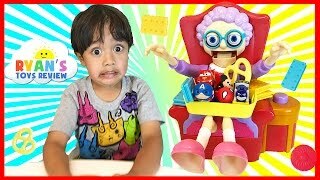 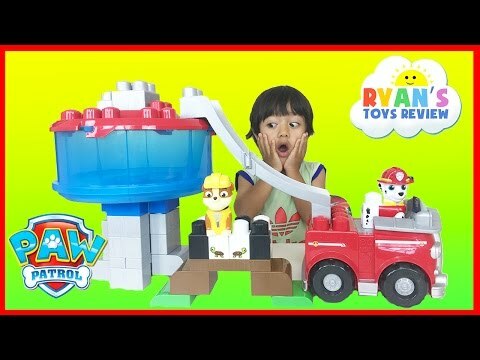 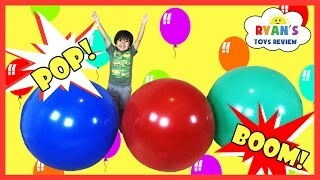 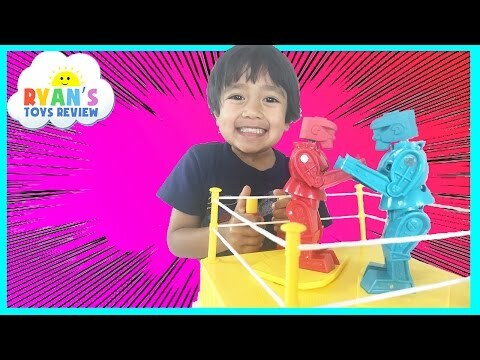 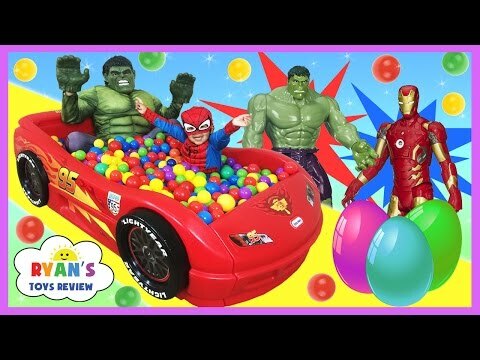 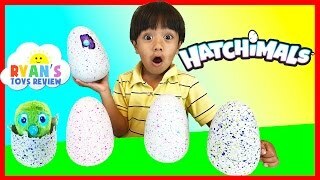 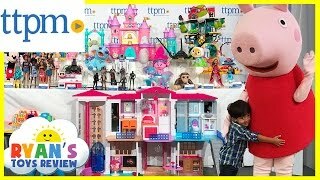 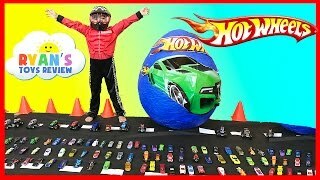 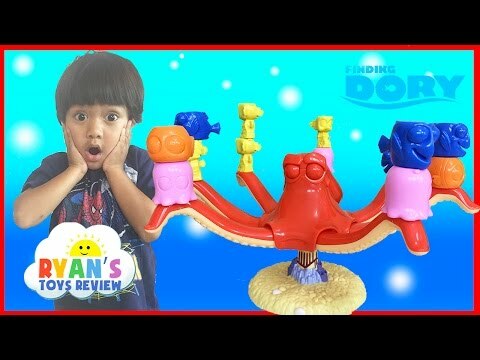 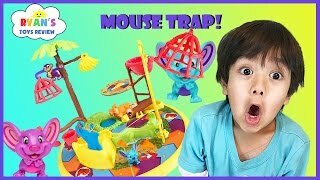 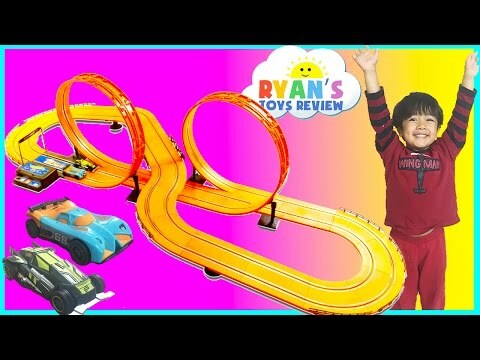 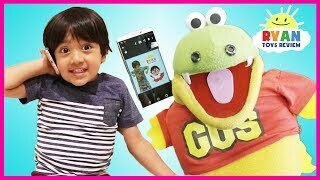 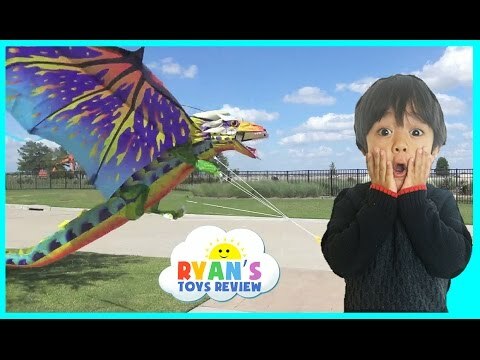 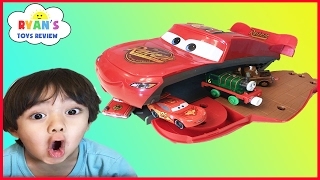 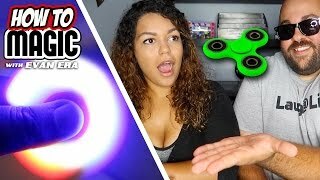 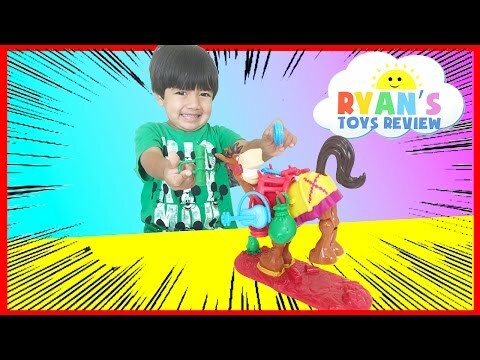 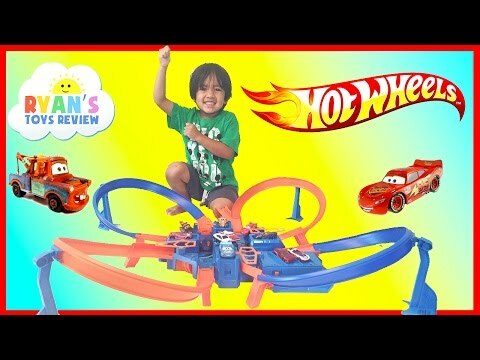 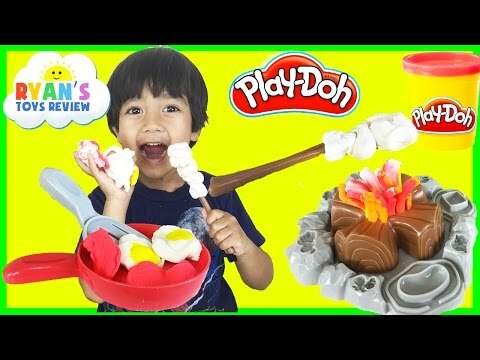 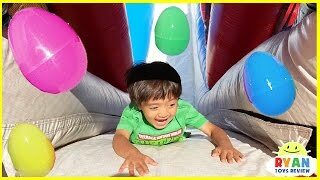 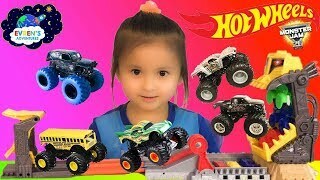 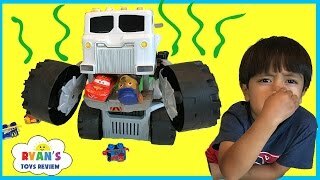 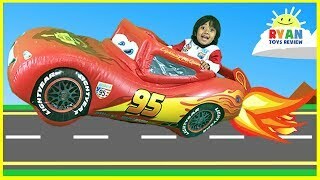 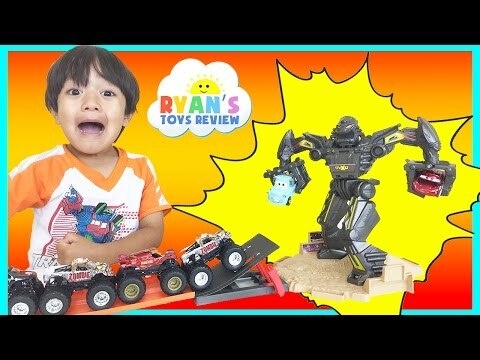 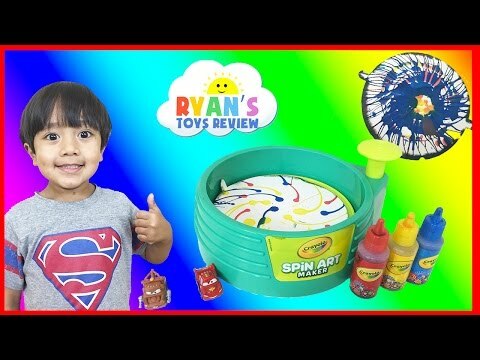 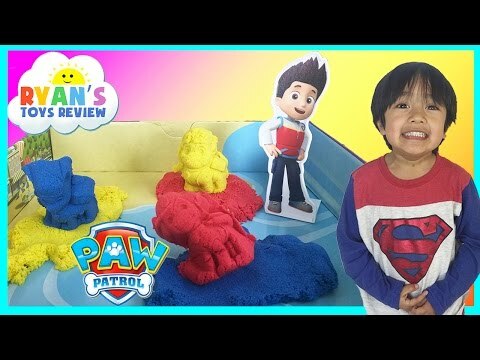 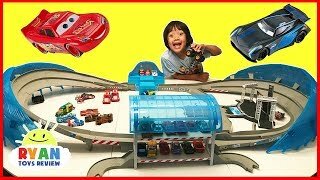 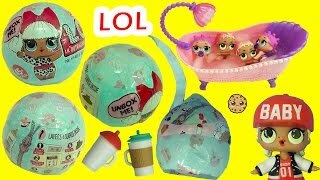 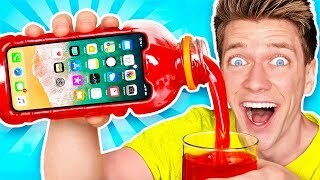 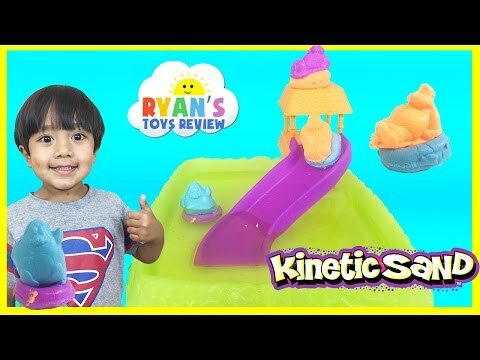 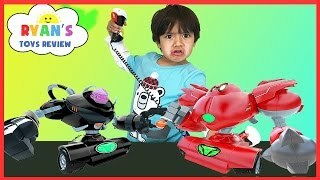 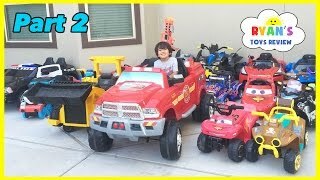 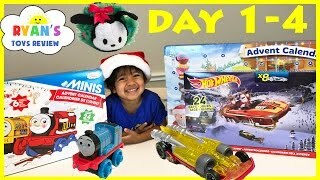 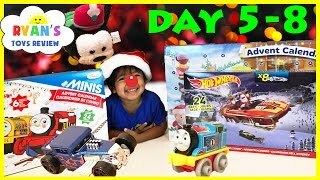 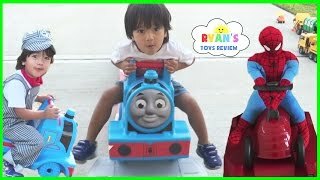 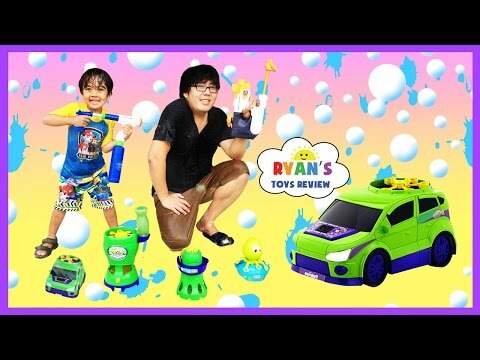 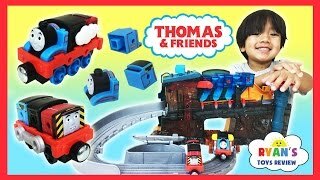 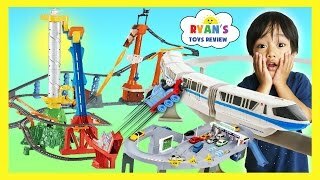 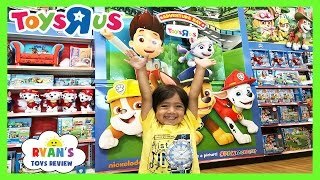 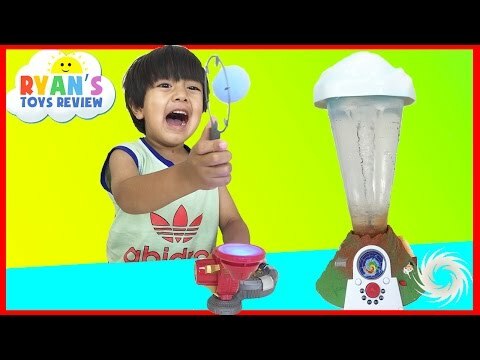 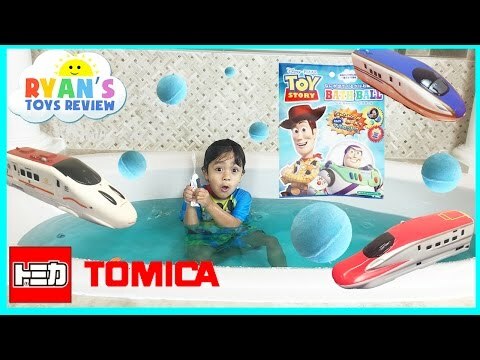 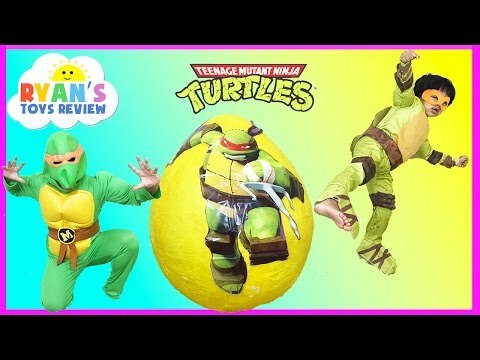 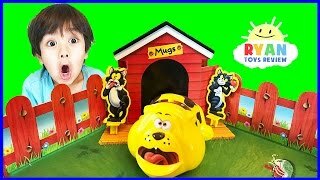 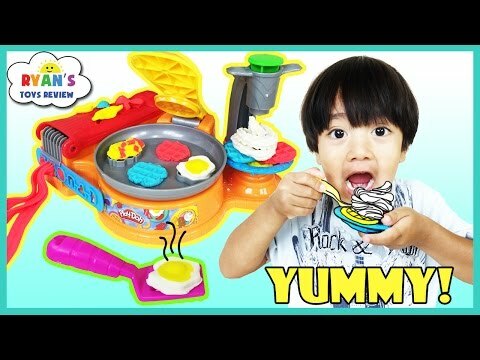 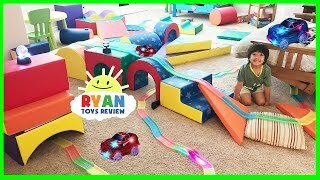 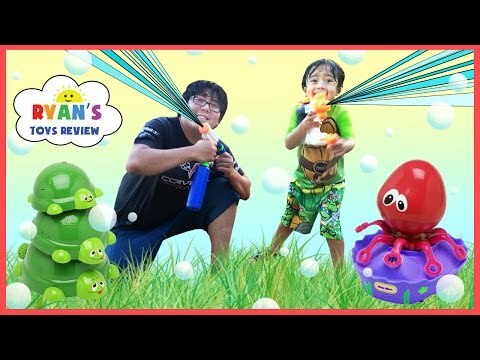 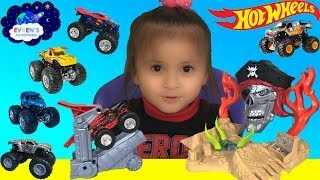 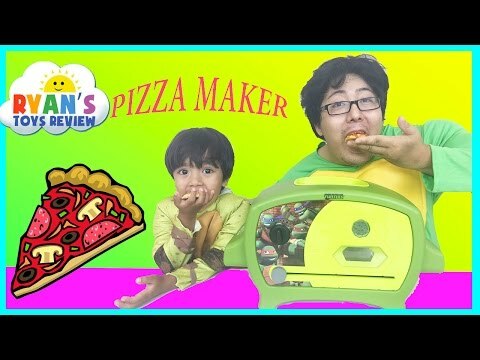 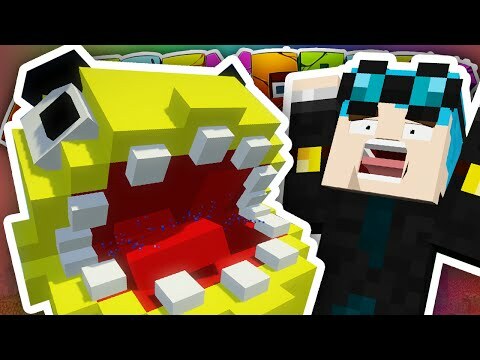 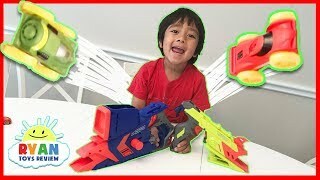 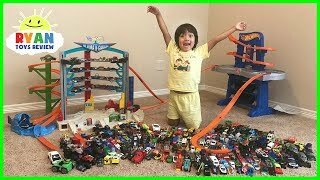 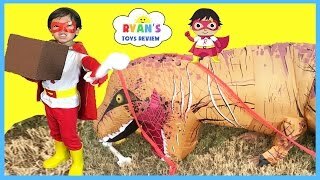 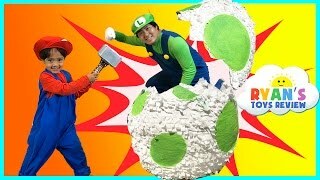 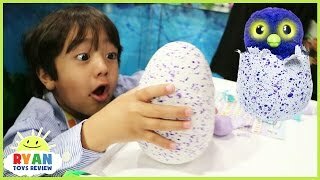 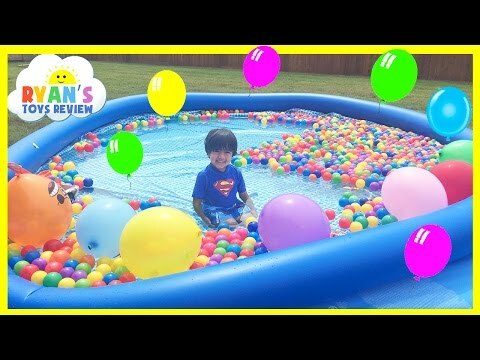 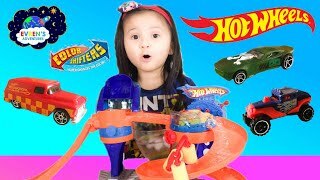 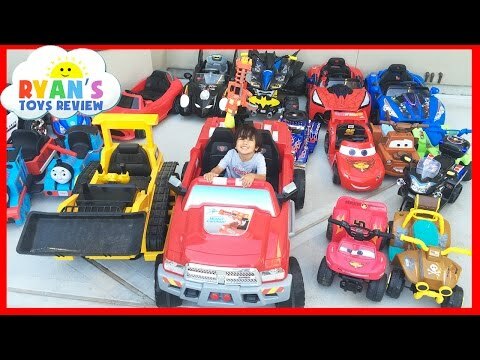 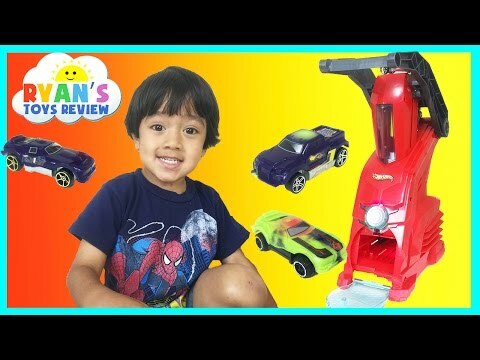 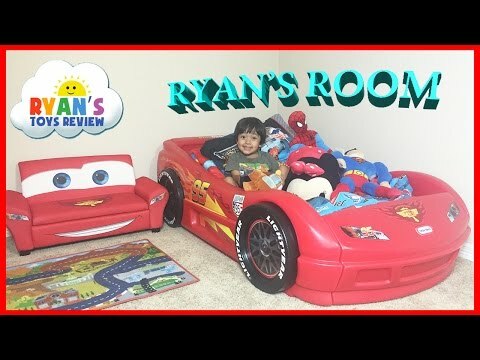 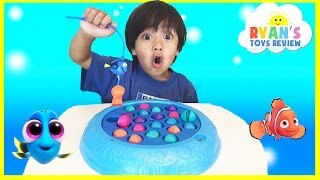 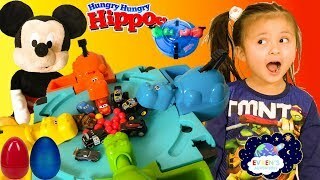 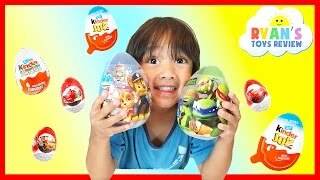 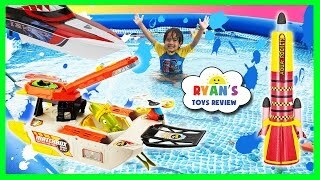 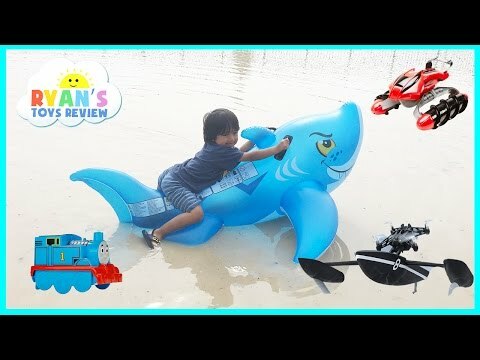 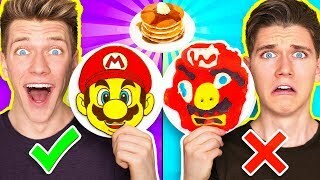 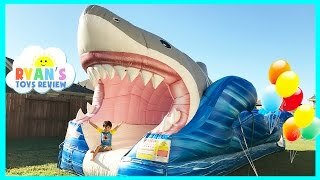 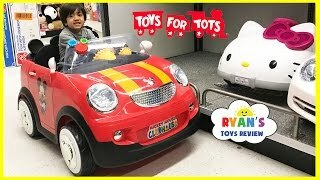 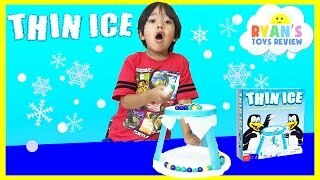 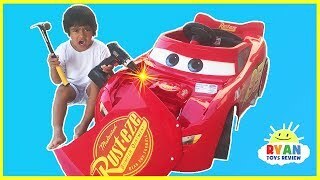 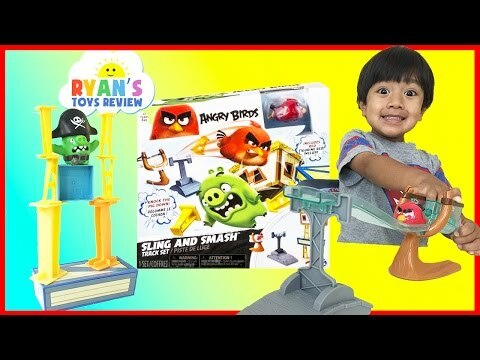 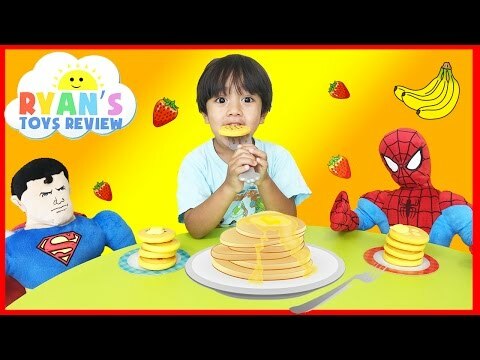 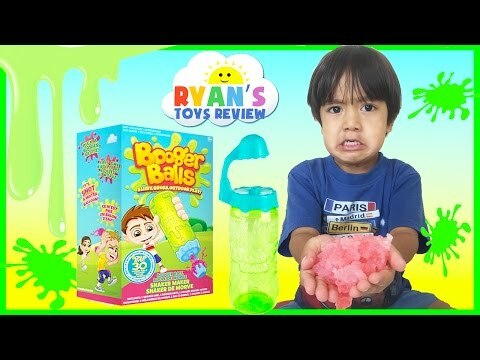 Hot Wheels Sto and Go Play Set Classic with Ryan and his family from Ryan ToysReview! 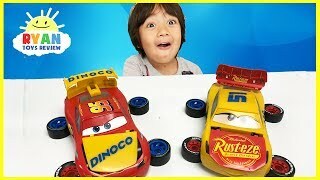 We also tried Disney Cars Toys Lightning McQueen and Tow Mater on this toy car playset for kids! 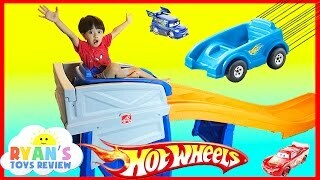 It can carry many Hot Wheels vehicles and folds for easy storage and portability! 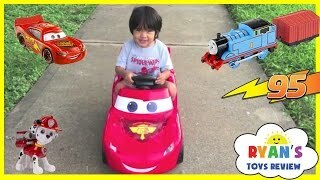 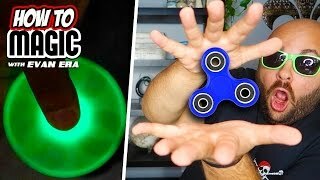 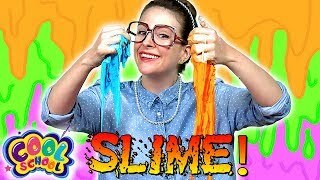 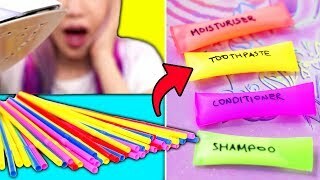 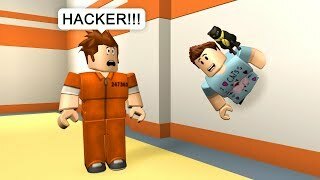 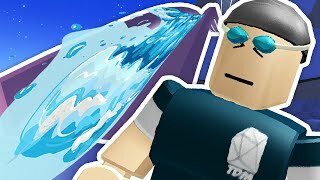 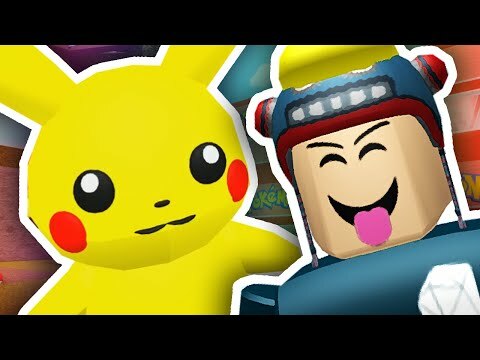 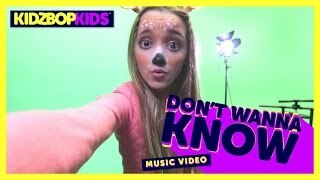 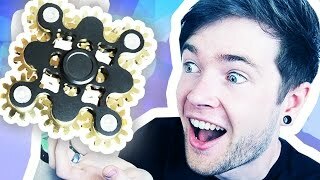 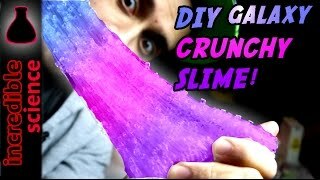 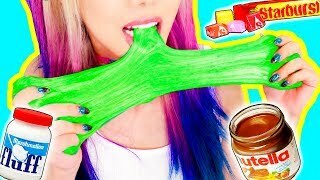 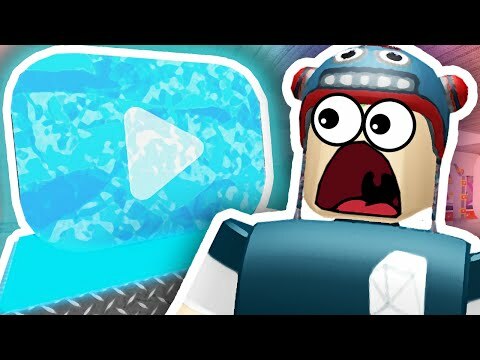 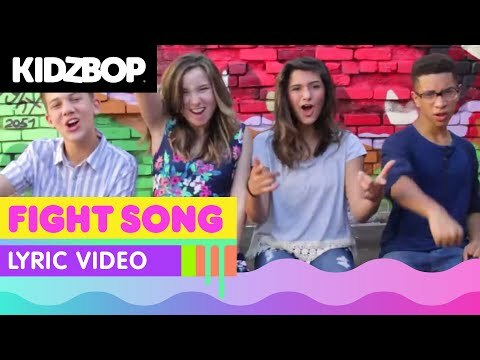 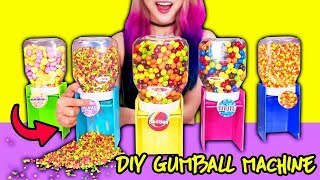 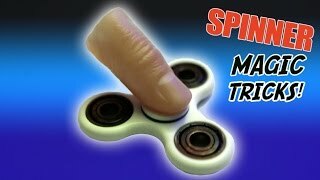 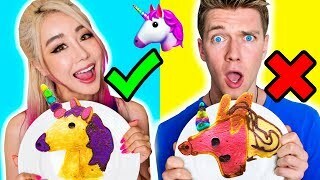 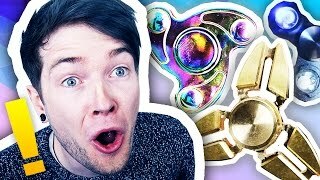 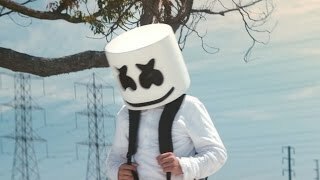 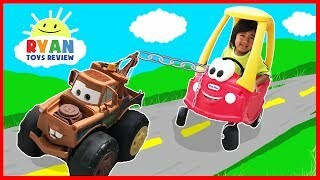 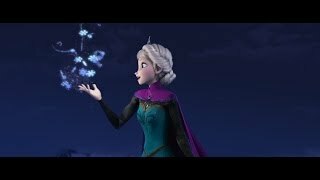 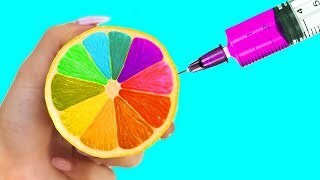 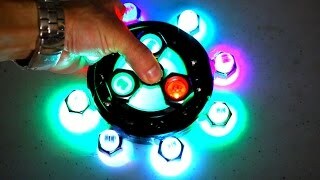 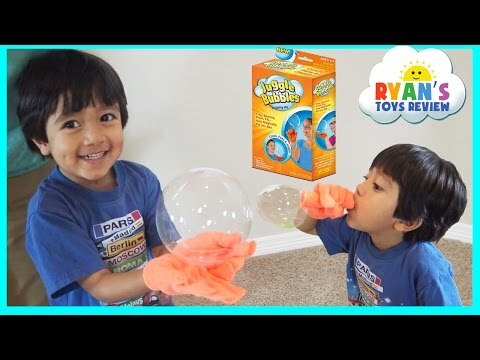 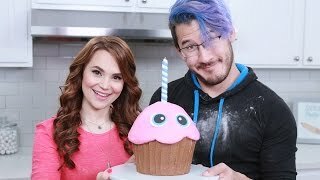 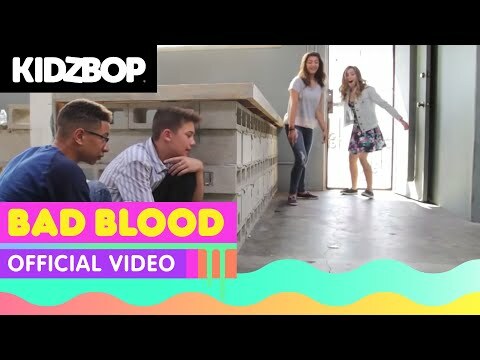 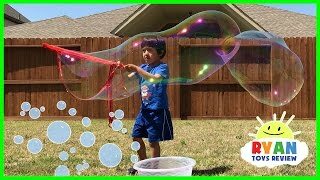 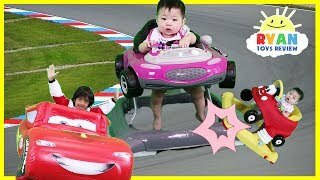 Great Kids Video for children who loves playing with Cars!